2. Lee, C.-F., J. Bezdek, C. L. Staines. 2010. 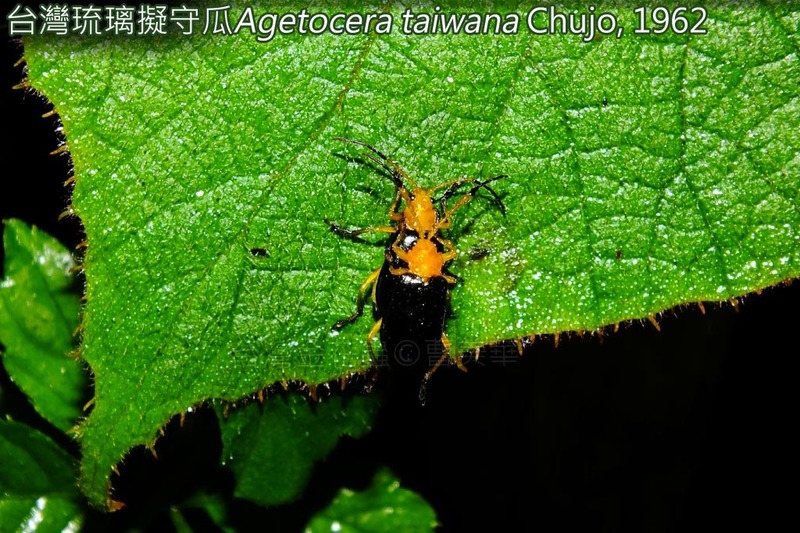 A review of the genus Agetocera (Coleoptera: Chrysomelidae: Galerucinae) in Taiwan – are there only two species? 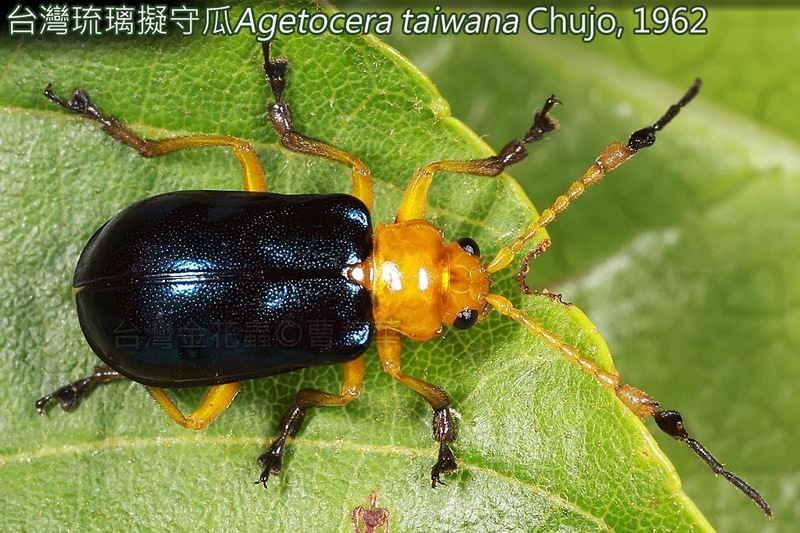 Zootaxa 2441: 1-19.